It is clear that publisher Take-Two’s upcoming Mafia III video game has caught many gamers attention this year. This makes sense considering that this game is a sequel to the very good Mafia II game which came out in 2010 (one of the best GTA clones out there), and also due to its exciting 1960’s setting and interesting protagonist Lincoln Clay. 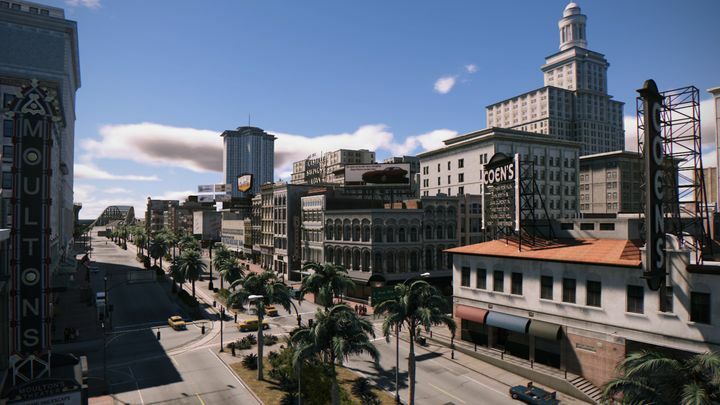 The game takes place in New Bordeaux, a city based on real-life New Orleans, and players assume the role of Vietnam vet Lincoln Clay, who’s on a mission to take down the Italian Mafia and rise in the underworld of this 60’s US city. And clearly the game’s music will be of great importance in Mafia III, as not only should it be evocative of the period but also make playing through the game an even better experience for gamers. Taking care of Mafia III’s music is veteran composer Jesse Harlin, who worked at now defunct game studio LucasArts on games like Star Wars Lego and The Old Republic, and is now part of developer Hangar 13’s Mafia III team. 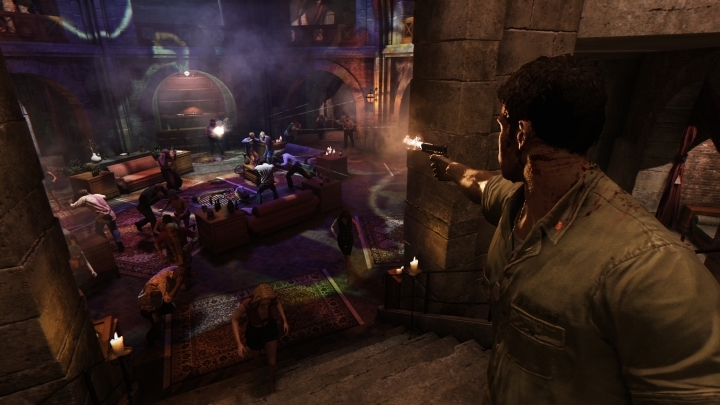 In an interview with gamespot.com, Harlin said that his original intention was to compose a classical orchestral soundtrack for Mafia III, but also considered other more daring musical styles like funk, rock and blues. In the end he settled for blues, discarding other musical styles like rock as they might have been too overpowering in the game. “Everyone agreed that the blues was a really interesting take, made perfect sense with the location”, Harlin told GameSpot. It is clear that a blues score would certainly complement a crime game like Mafia III, especially if it gets that 60’s New Orleans mood right, but Harlin also went one step further and resorted to the famous leitmotiv technique that Star Wars composer John Williams has used so successfully in the movies. Harlin composed specific themes for the game’s major characters, protagonist Lincoln Clay and the lieutenants he can put in control of New Bordeaux’s districts. Harlin also associated specific instruments with some of the characters (such as a mandolin with Lincoln’s Italian lieutenant Vito) and when composing the themes for each character Harlin also took into account the sort of music they would personally hear. “I came up with playlists that I thought would mean something to each character”, said Harlin in the interview. Harlin also hired step dancers in order to compose fitting themes for the game’s antihero Lincoln Clay, musical themes that would reflect Clay’s background as a Vietnam vet. “It became a sound and a cultural touchstone that I wanted to keep coming back to for Lincoln”, Harlin said. Given that the game’s 1960’s New Bordeaux will be a city of contrasts though, Harlin also resorted to unconventional period music techniques when recording the game’s blues score, such as “big jet engine flange effects, rotary speakers” and “playing around with stereo panning”, which should certainly make listening to the game’s music while playing an even more engaging experience. Harlin’s music is undoubtedly a big part of Mafia III’s score, but the game also features co-composer Jim Bonney’s work, who scored the game’s action sequences. And let’s not forget that the game will also feature over 100 licensed songs, including 60’s hits like All along the Watchtower and House of the Rising Sun, which should certainly help make Mafia III’s soundscape even more impressive and add to the experience of playing the game. But since the game will be hitting the shelves on October 7, we don’t have much more to wait in order to find out whether this latest instalment of the Mafia series will live up to the hype, and actually end up becoming one of the year’s top video game releases this fall.